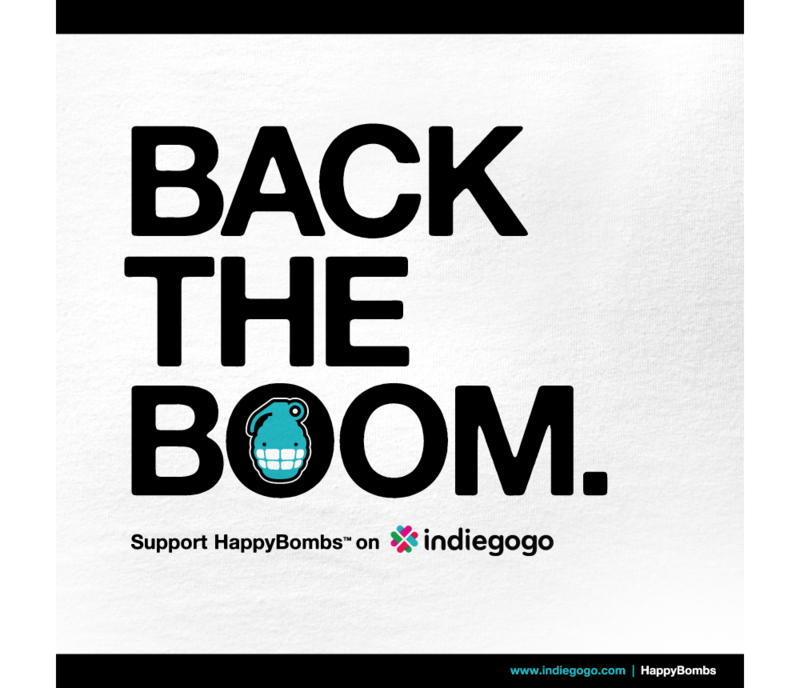 HappyBombs officially launched on #GivingTuesday with a campaign reminding us that we all have the power to #MakeAPositiveImpact. Samples from the Original HappyBombs Collection at launch. Before HappyBombs.com went live, we spent November participating in the timely movement of Movember. 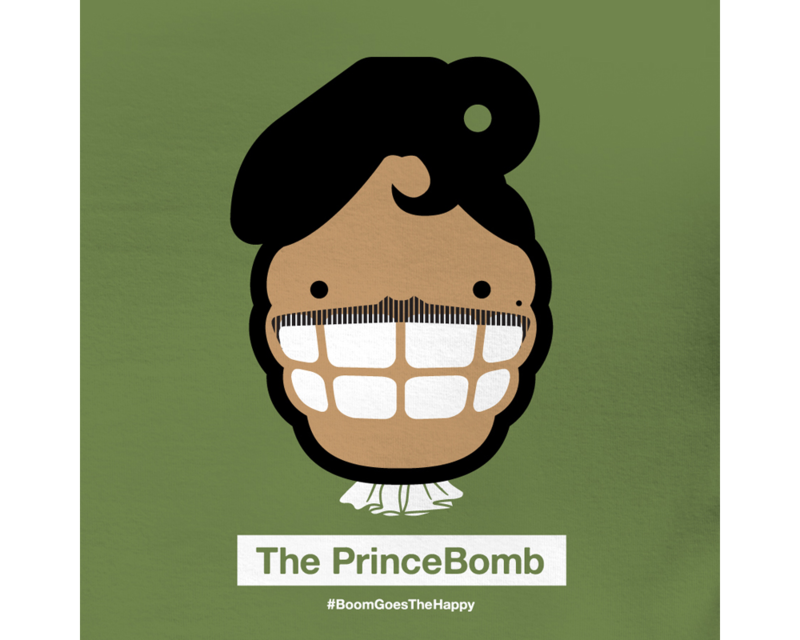 We showed our support by providing "30 days of InspMOration" on Facebook, creating 30 Digital Mustache Bombs over 30 days. These are some of the favorites. Leading up to our soft launch, we ran a successful fundraising campaign on Indiegogo - an international crowd funding site. The goal was to fund the printing of our core products for launch, while pressure testing our brand concept with our audience. The result was incredibly positive: 100+ funders, from 10+ countries, over $5K raised.